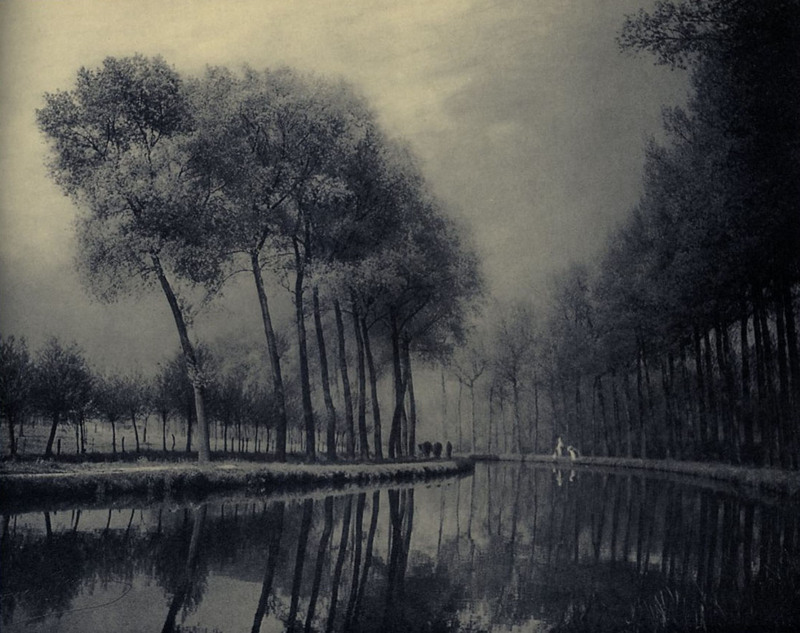 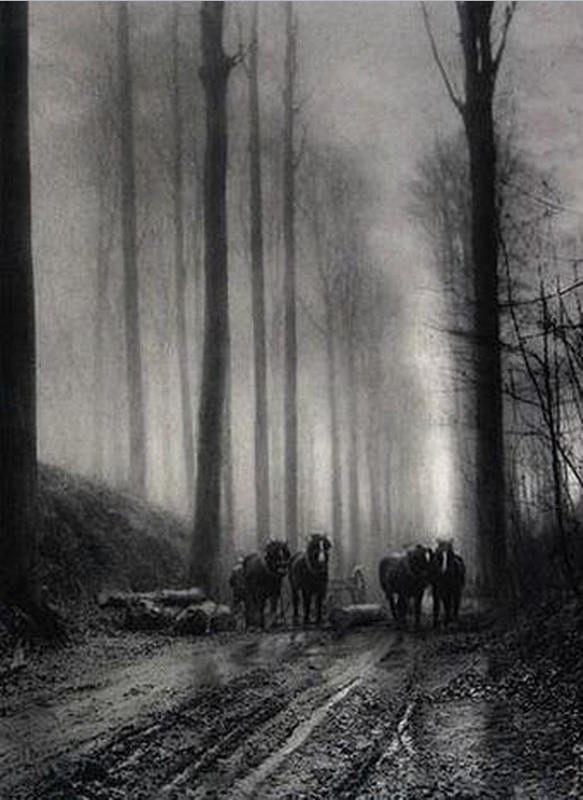 Misonne, Léonard (1870-1943), Belgian pictorialist photographer. 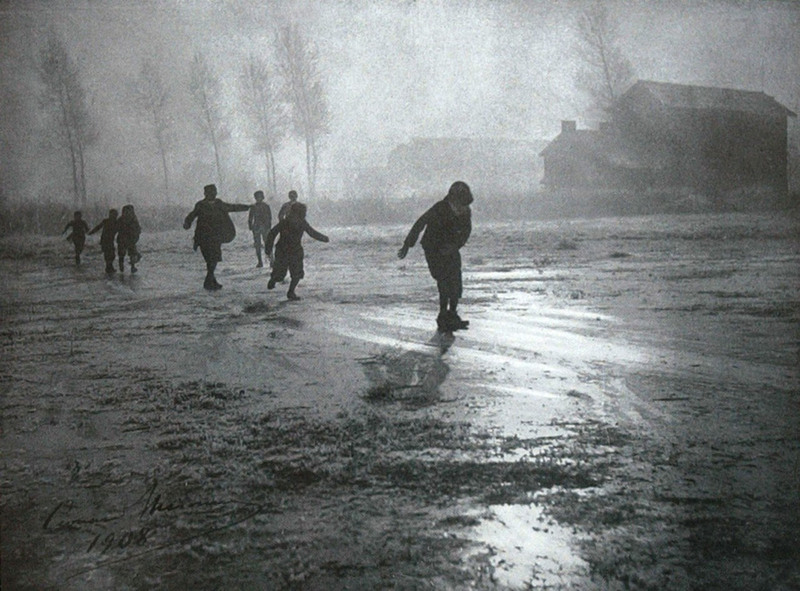 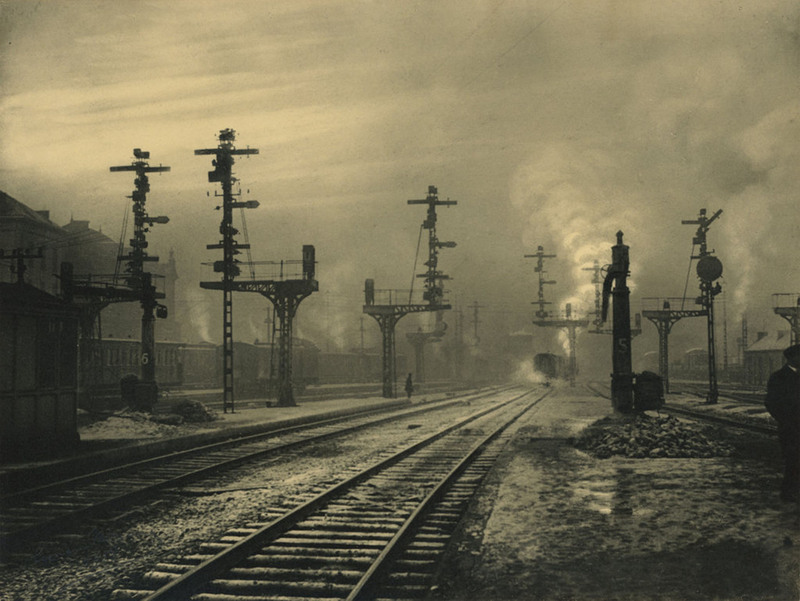 Born in provincial southern Belgium into a prosperous family, Misonne studied mining engineering, but never practised it, preferring to devote himself entirely to photography from 1896 onwards. 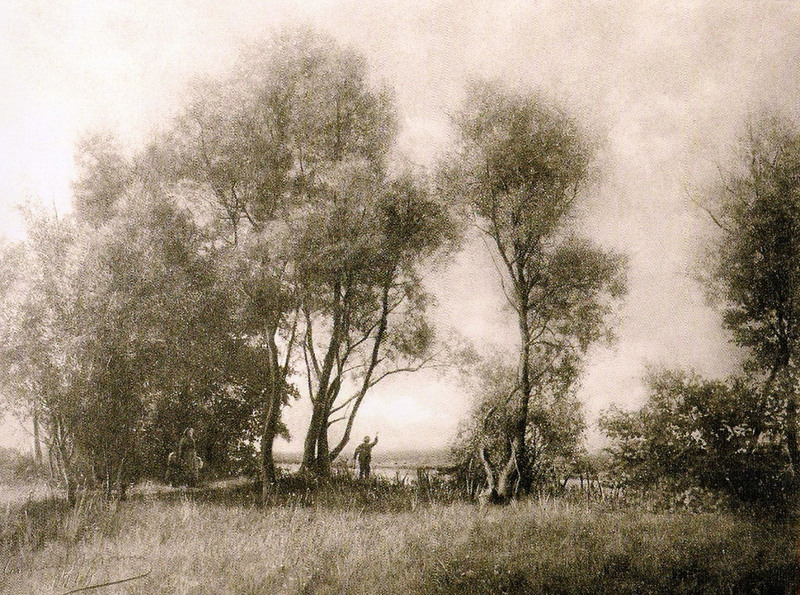 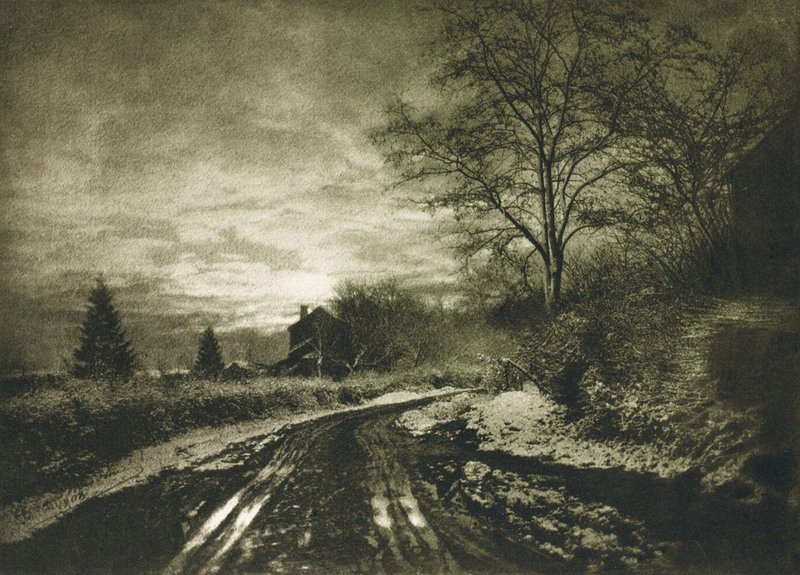 A prominent presence in the first wave of pictorialism, Misonne travelled widely and learned the bromoil process from Émile Constant Puyo in Paris in 1910. 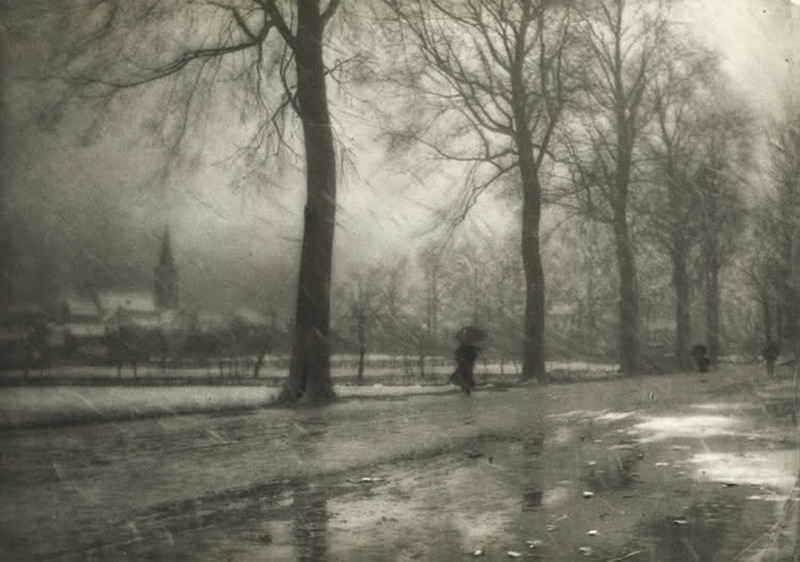 As a figurehead of the pictorialist movement in Belgium, he acquired a lasting reputation for landscapes, bucolic and timeless, a genre he would exploit throughout his life. 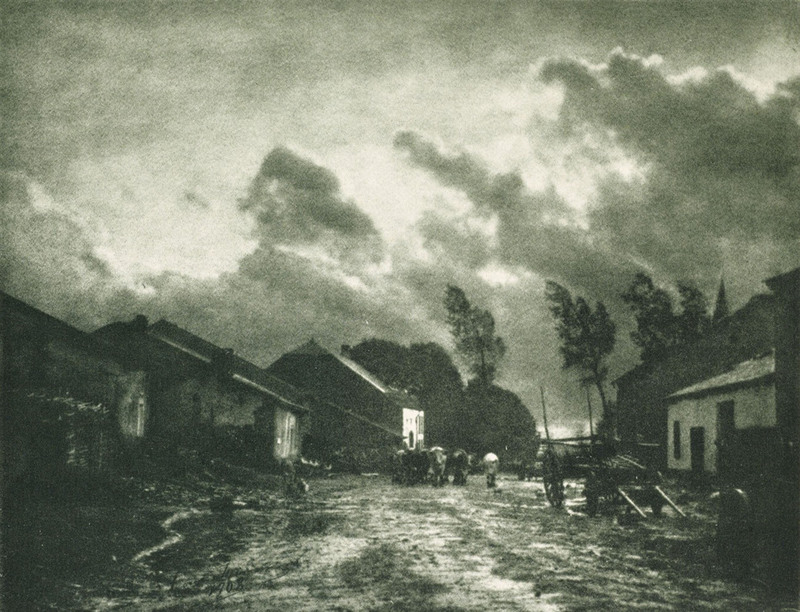 Misonne’s work tended to express a conservative aesthetic, although the later townscapes outgrew the underlying anecdotal sentimentality present in some of his earlier views. 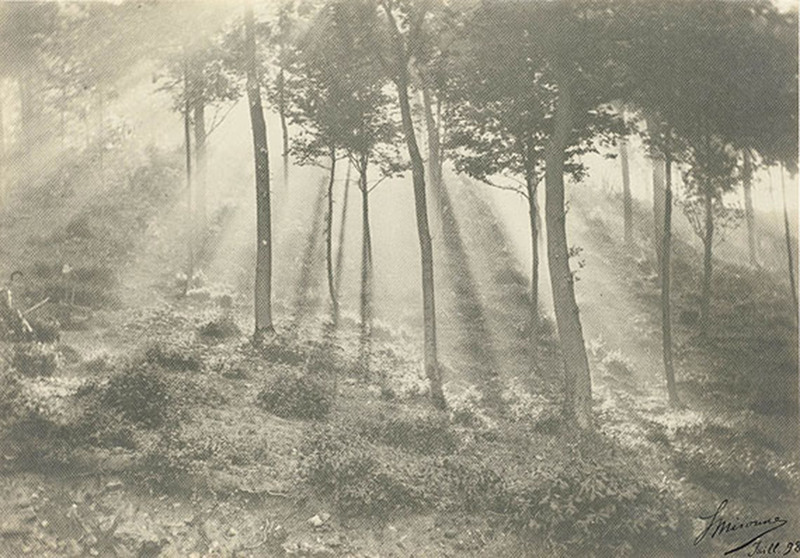 The images are characterized by a masterly treatment of light and atmospheric conditions, as summed up in Misonne’s credo ‘Le sujet n’est rien, la lumière est tout’ (‘The subject is nothing, light is everything’). 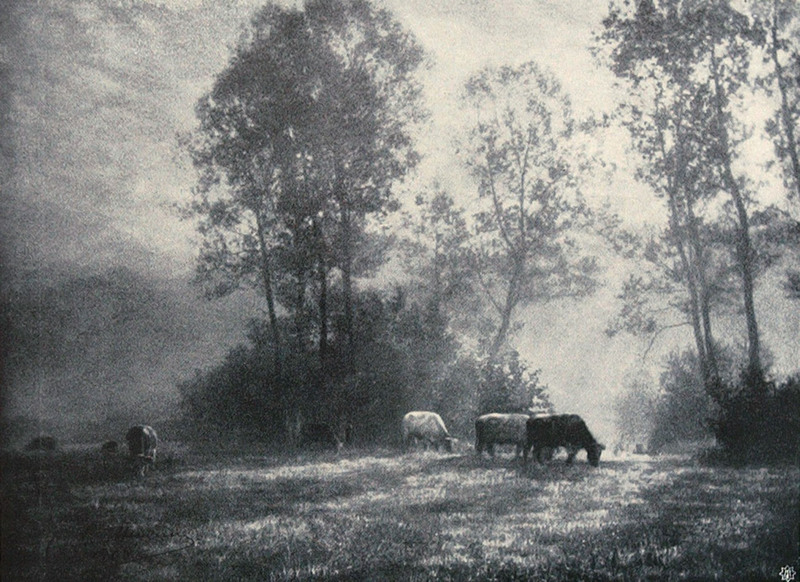 While the subject matter remained more or less constant over half a century of activity, Misonne’s chosen medium evolved towards more manipulated processes—from carbon printing, including the Fresson process, until 1910-15, by way of bromoil until 1930-5, up to a final phase using mediobrome.